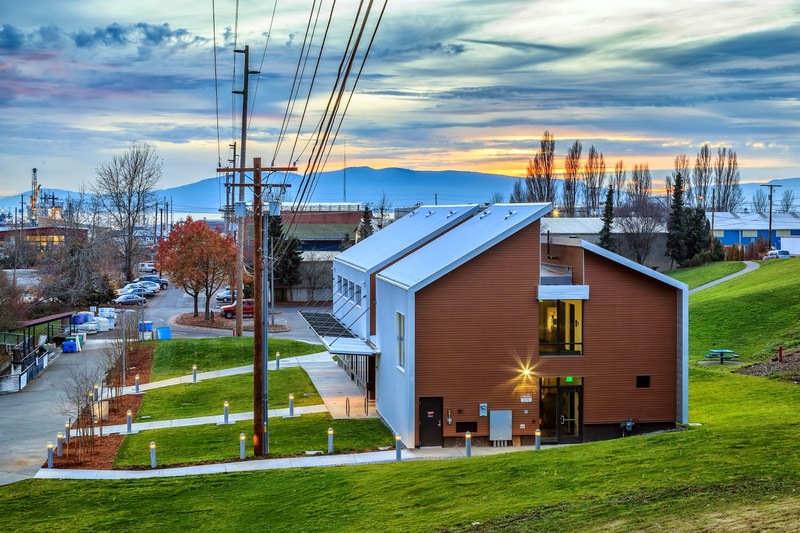 The State of Washington Department of Enterprise Services recently received the 2014 Distinguished Project Award for projects under $10 million for the Bellingham Technical College’s Perry Center for Fisheries and Aquaculture Sciences, designed by HKP Architects. The awards ceremony was held at the Tulalip Casino and Resort this October. 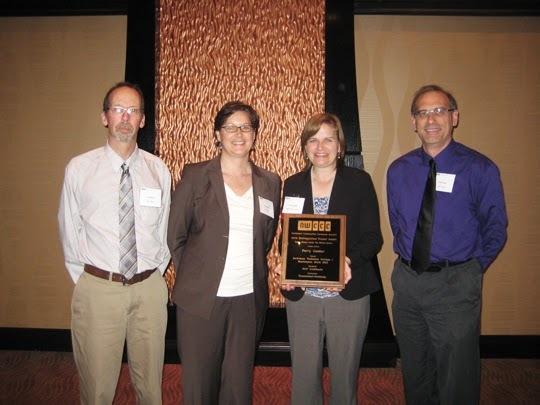 Accepting the honor on behalf of DES is Nancy Deakins, Project Manager, and HKP staff Julie Blazek, Kevin Barber and Brian Poppe. Congratulations to DES, Bellingham Technical College, City of Bellingham and the entire team: Wilson Engineers, SvR Design Company, AHBL, Notkin, Travis Fitzmaurice Associates, ERCI, PBS Environmental, BrandQuery, Woolsey Company, Wetherholt, Adams Consulting and Estimating.